Wiseco Yamaha Waverunner Piston Top End Kit for 760 and rebuilds. Wiseco Yamaha Waverunner Piston Top End Kit 800 and rebuilds. Wiseco Yamaha Waverunner Piston Top End Kit 1200 and rebuilds. WISECO Yamaha WaveRunner PISTON VX Cruiser VX Deluxe VX Sport 05-12, STD 76mm piston 11.4:1 COMP, 1052cc​. ​Wiseco Waverunner Piston Yamaha GP1200 XL1200 SUV 84.5mm .020 over Closeout. 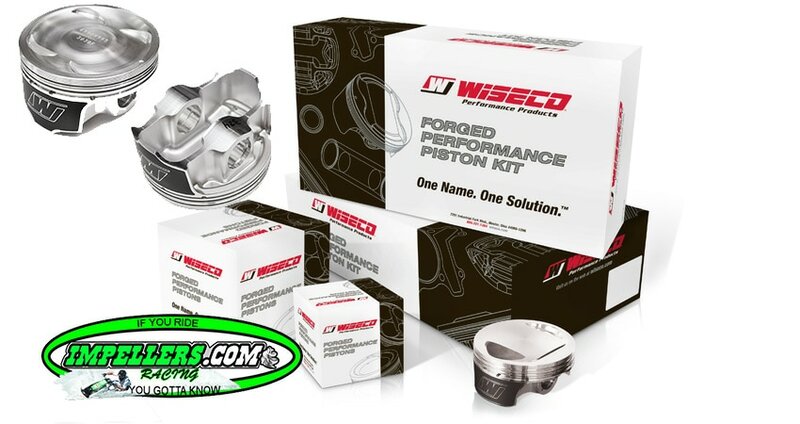 Wiseco piston is the top of the line in performance pistons. 757p2 Comes with Piston, Rings, Clips and pin. 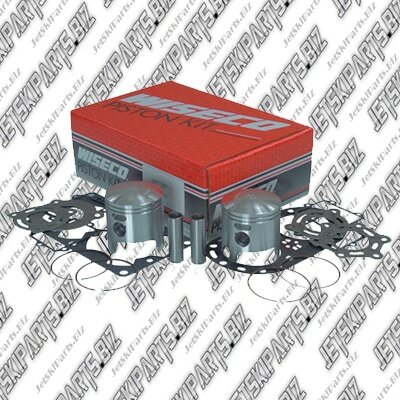 Wiseco Yamaha Waverunner Piston Top End Kit for 701 and up rebuilds. Fits Yamaha 701cc FX-1 94-95 SuperJet 94-14 Wave Blaster 93-96 Wave Riader & Delux 94-98 WaveRunner 3 94-97 Wave Venture 95-98 XL700 99-04 Venture XL 02, VXR 91-95. Wiseco Yamaha Waverunner Piston Top End Kit 1100 and rebuilds.